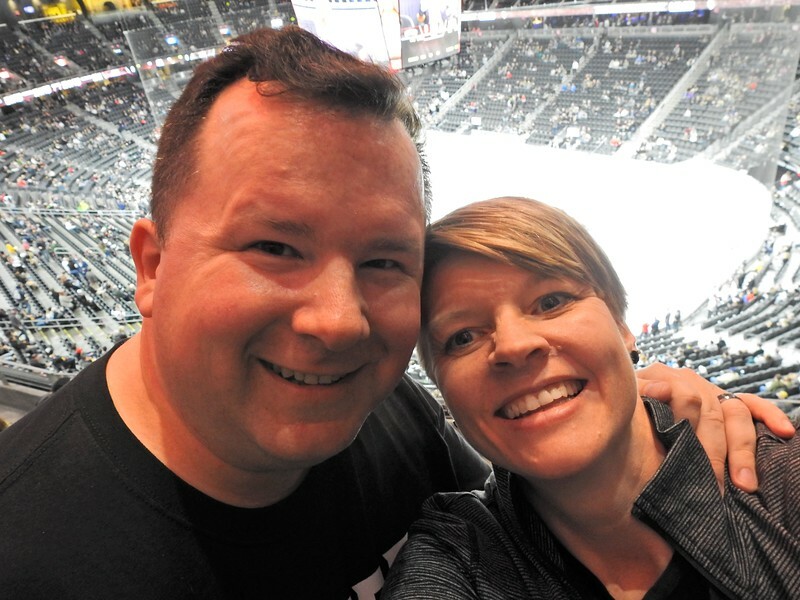 We finally made it to a Vegas Golden Knights game - it was awesome! Section 210 - looked like nosebleed on paper but at T-Mobile Arena the seats rocked! And they won - beating the Florida Panthers 5-2.